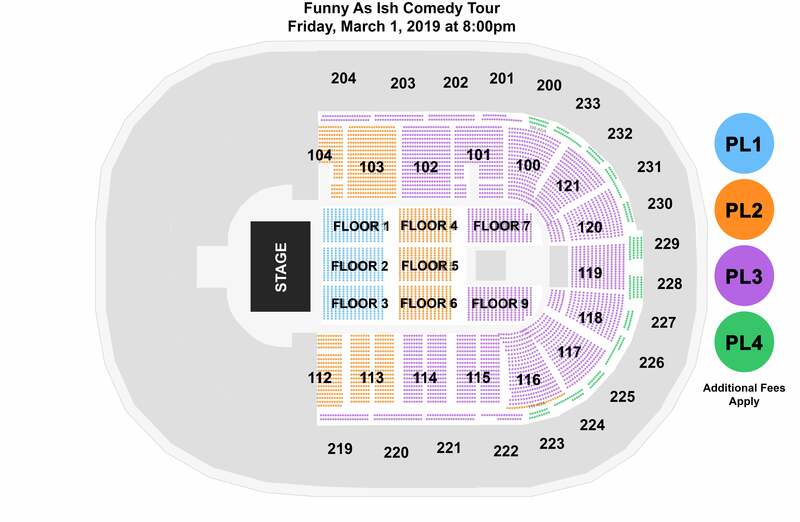 Get ready for a night of comedy with the Funny As Ish Comedy Tour, featuring Mike Epps, Earthquake, Sommore, and DC Young Fly coming to The Well on March 1, 2019! Mike Epps is considered to be one of the funniest comic actors in the entertainment industry. When he isn't filming movies, he is touring the country and performing on stage with his comedy act. Epps began his professional career by joining the Def Comedy Jam tour in 1995 and is best known for his role of Day-Day Jones in the movie Next Friday.